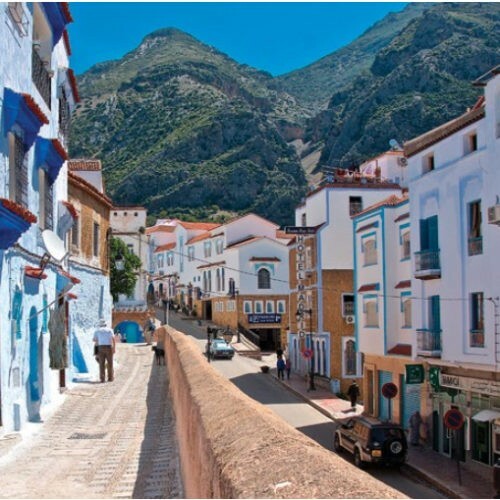 Chefchaouen is a small town in northern of Morocco that is famous for its peculiar tonality, a striking blue that overflows the streets. The custom was adapted by the Jewish community that emigrated in the late fifteenth century and took with them their tradition of painting buildings of that color. But why blue? For this community, that is the color that reflects the sky and reminds them of God. 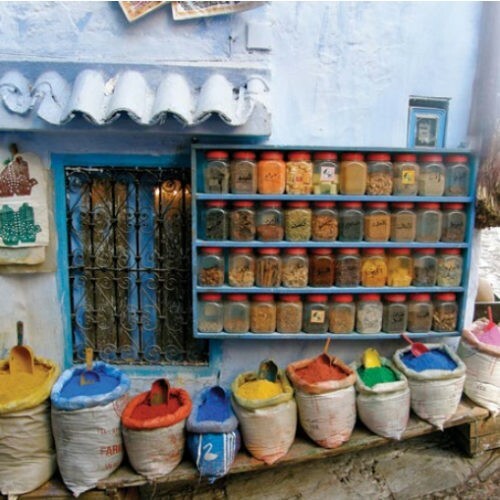 In short, Chefchaouen is one of those magical cities to visit at some point in life.